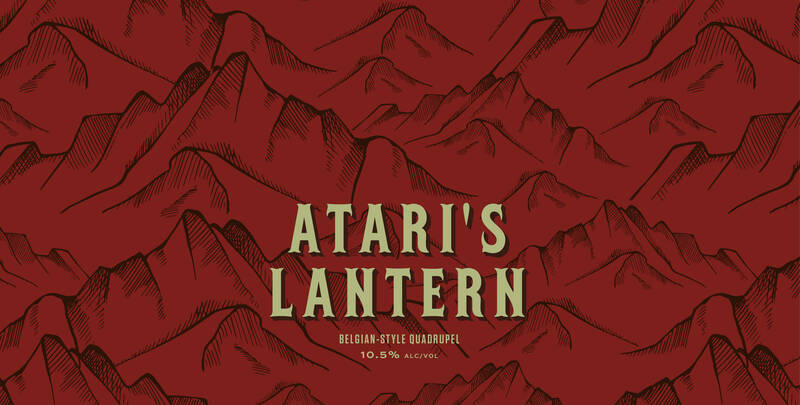 Atari's Lantern - Lamplighter Brewing Co.
A bold and boozy Belgian Quad aged in Port wine barrels for four months. This Belgian-Style Quadrupel is a beer bigger, bolder, and boozier than its sister styles Dubbel and Tripel. Ruby brown in color with a richly vinous palate, this ale is ripe with flavors of stone fruit, sherry, and spice, after four months of aging in Port wine barrels. An exceptionally creamy mouthfeel masks a subtle, but distinct, alcohol warmth – each sip is sweet but not cloying, potent but not heady – a brew fit to be savored in the coldest winter months. Drink fresh or cellar.